landscape into endless shades of lush green, and the crabapple tree by our house is blooming. Though I love being at home, my husband earns trips through his company now and then. 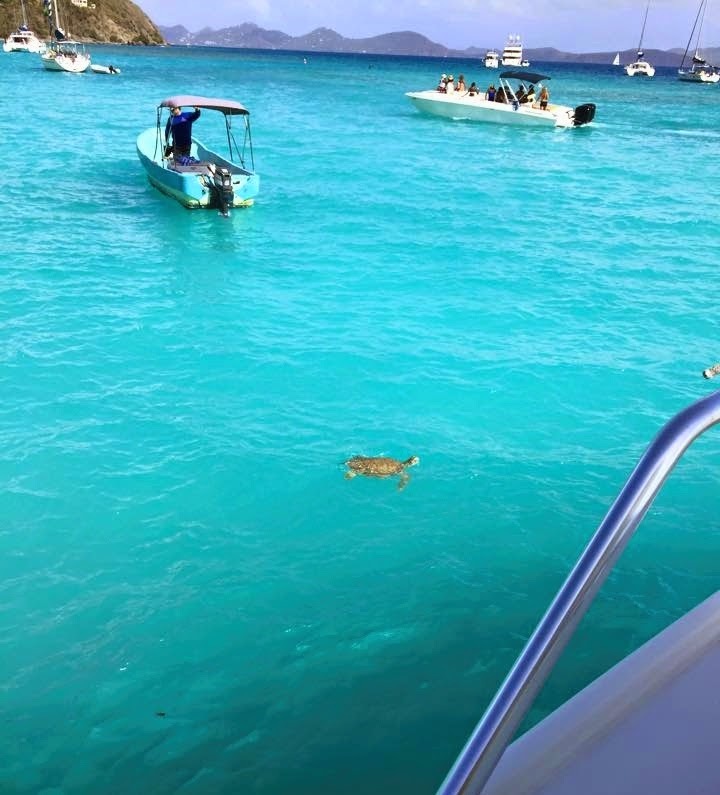 We recently got back from our first trip to the Virgin Islands. It was so lovely there! Lovely beaches, beautiful turquoise water, and oh, the tropical fish! Have you ever been snorkeling? I never had, it was such fun see to schools of colorful fish swirling through the water just a foot or two away. Do you have travel plans this summer? What are you looking forward to the most, now that warm weather is on its way? 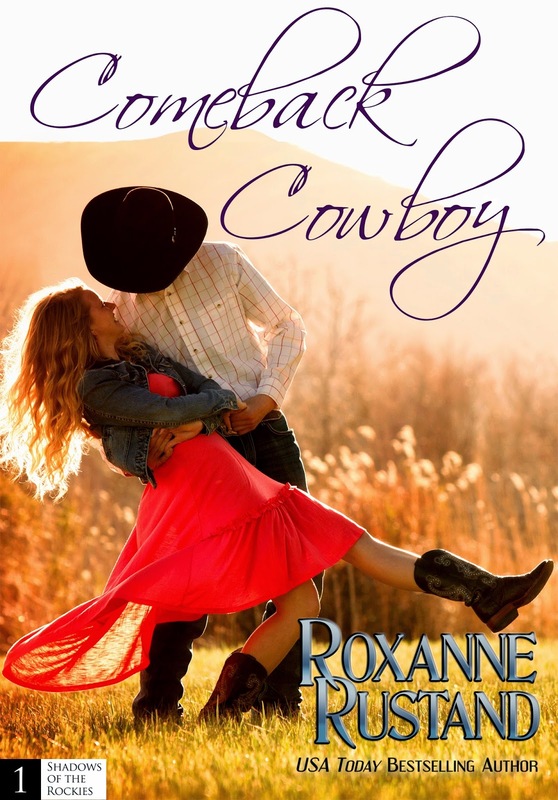 Roxanne is the author of over thirty-five traditionally published novels, three self-published novels and a novella (A Scottish Christmas) which is part of the Sweet Christmas Kisses anthology. Your trip sounds wonderful and the photos are gorgeous! For the most part, I'm a homebody, but we do like to get away. Depending on the time of year (and how much time we have) we enjoy trips to the coast, exploring historical sites, and finding new places to explore. Your travels sound like a LOT of fun! Thank you so much for the comment on the cover, Shanna! Oh my goodness! We are going to Italy as well! What a coincidence. But we aren't going on a cruise through the Mediterranean, and that sounds fabulous! I've always wanted to visit the Virgin Islands, but haven't made it yet. These days, my traveling consists of visiting my kids who are scattered all over the country. I'll make it to the rest of the world one of these days. I went snorkeling for the first time in the Virgin Islands on St. Johns at Trunk Bay. So cool. I love to travel, but I also love to come back home. Agreed! I love coming home to our peaceful little place in the country on a dead-end road, away from the hustle of the touristy destinations. 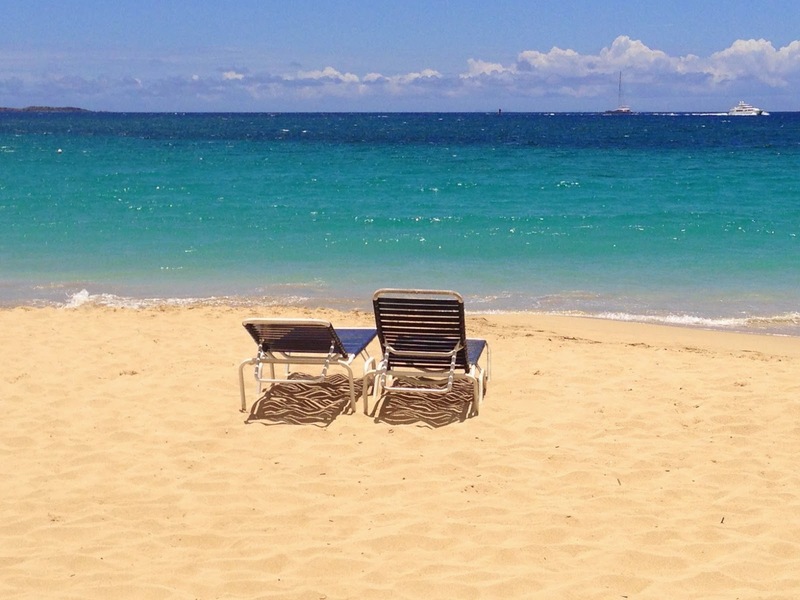 I do love the Virgin Islands, though--so pretty! Maybe you and I saw the very same fish, LOL!